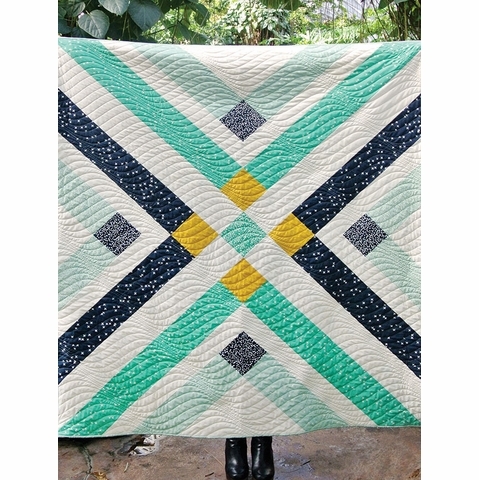 The Retro Plaid Quilt is a sure hit by Suzy Williams of Suzy Quilts! 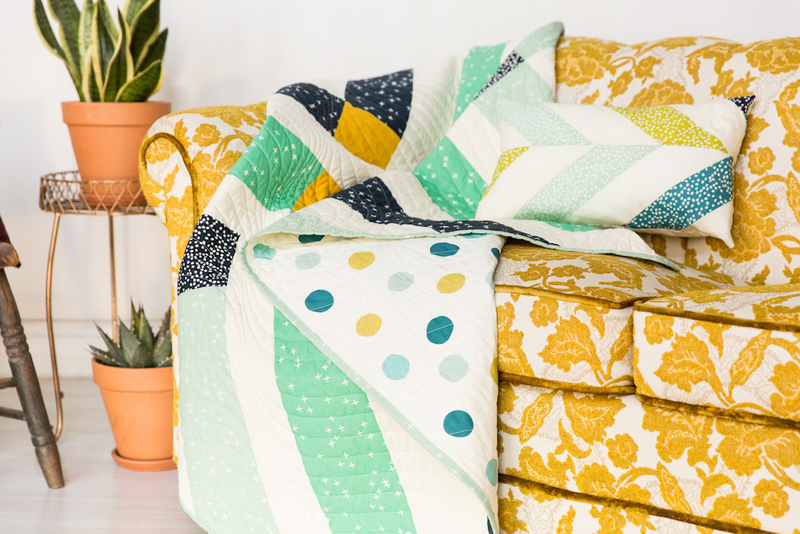 We adore the clever take on a plaid motif, and what we love even more is how quickly this entire quilt pieces together! 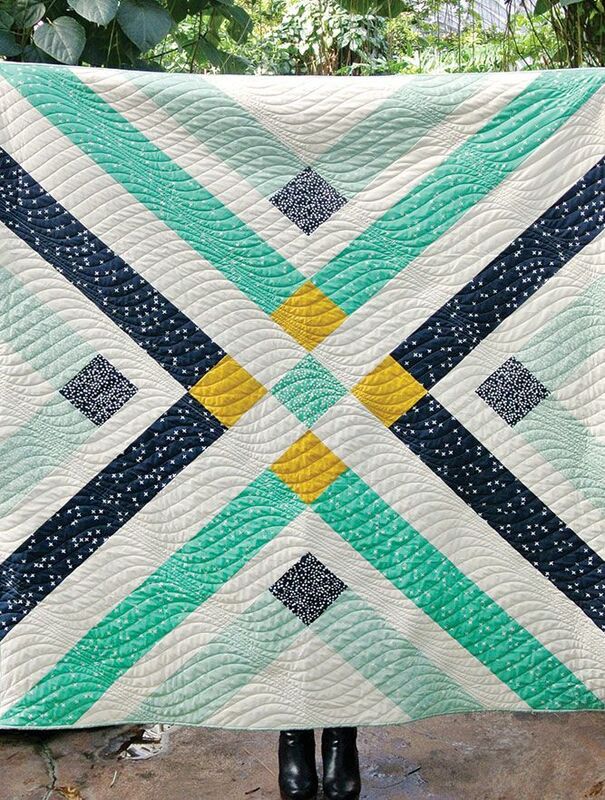 This is a great project for those beginners just venturing into the world of quilting. 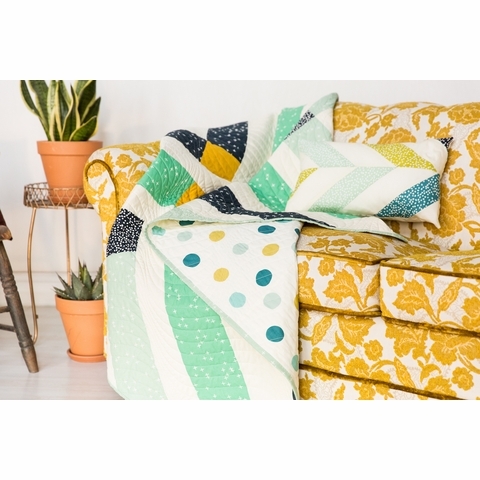 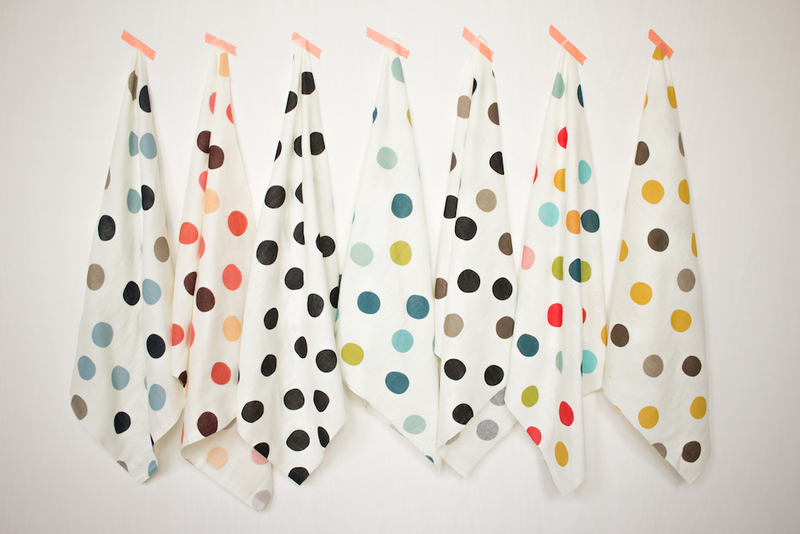 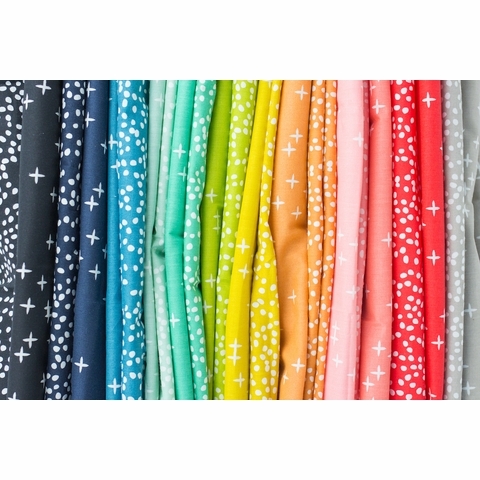 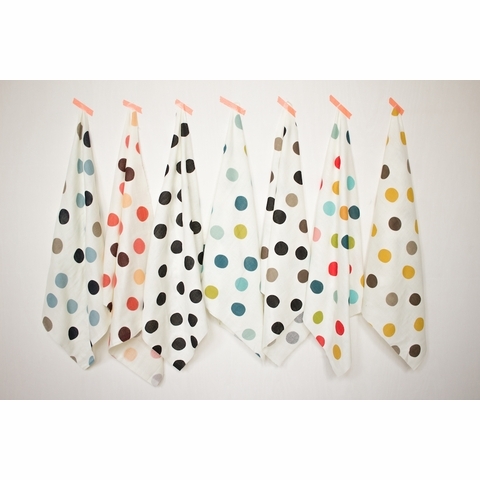 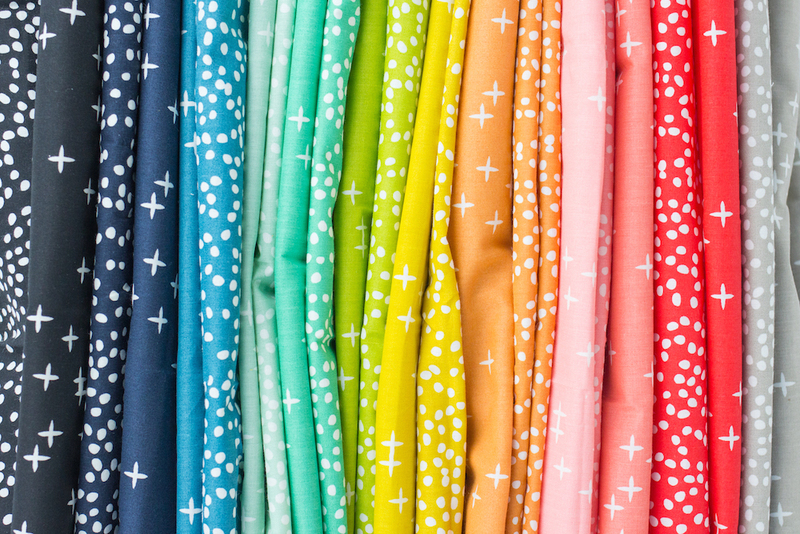 Featuring Mod Basics 3 fabrics by Birch Fabrics.